It's been quite a rollercoaster ride for Adam Young, with the success of Fireflies and his first album, Ocean Eyes. 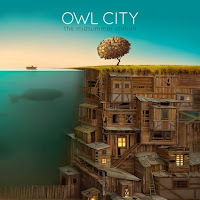 Then he released All Things Bright and Beautiful, which didn't sell so well, so he decided to release The Midsummer Station. Young is known for his quirky lyrics and sounds, which this album lacks somewhat. This album is trying too hard to be part of the mainstream music community, and I give him his due for trying, but he really should have just stuck with his original, creative beats and lyrics. Saying that, some songs actually show his true potential, such as Bombshell Blonde, which is my personal favourite from this album, because of the good rythm and catchy beat, although it does have its dubstep touches, which is again trying to be mainstream. He released one song from the album, Good Time, Featuring Carly Rae Jepsen, and I dread listening to it when it comes on the radio or on my playlist. This is because it just sounds too familiar to what is on the radio. 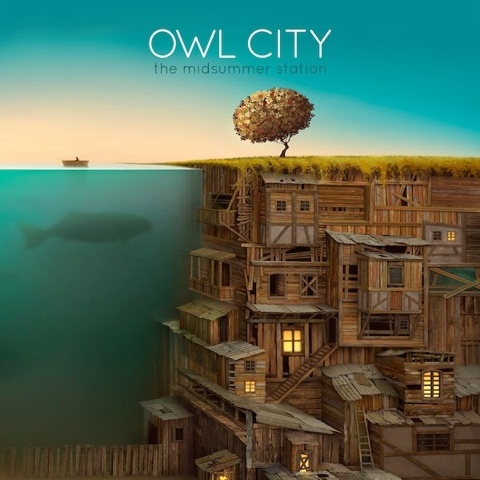 The whole album seems to have the same sound and doesn't really live up to Adam Young's standards or reputation. Overall, I would recommend this for people who like the music constantly playing on the radio right now, but if I could go back in time, I wouldn't have bought the entire album, just a few songs.